The Italian Government has announced that they are working on legislation that will be in place by 29 March – the official Brexit date – in the event of no deal and confirmed that British citizens regularly residing in Italy will remain legal residents of the country also in this circumstance. The legislative measures that will enter into force in case of a no-deal Brexit will ensure that the British citizens residing in Italy at March 29, 2019 – that is to say, registered as a residents with their local registry office (‘anagrafe’) at their town hall (‘comune’) – will be granted the rights and enough time to apply for the long term resident status as per EU Directive 2003/109/EC. In this way, British nationals will continue to enjoy rights such as access to healthcare, social benefits, employment, education, and family reunification. 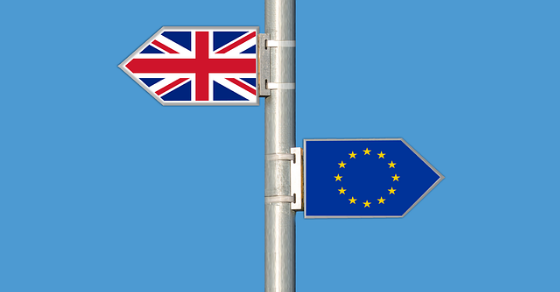 British citizens living and working in Italy are advised to register with the town hall before March 29, 2019.